From cat’s wearing fairy lights to preppy pattern’s, Christmas jumpers have become a pretty big part of the entire festive season! So today I thought i’d share with you some of my current favourites that I’ve been peeping at online! Some of them costing as low as £7! Grab yourself one before they’re all gone! 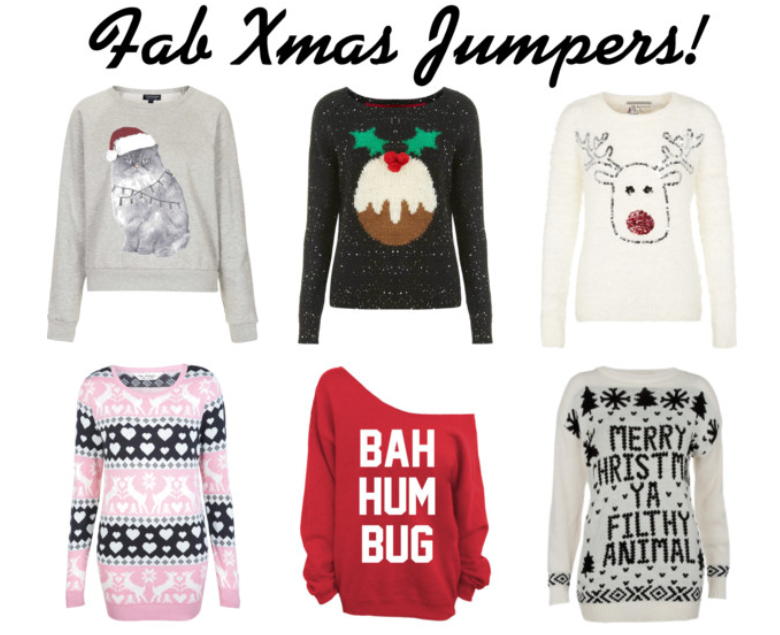 Do you have a favourite festive jumper? I’d love to see it!